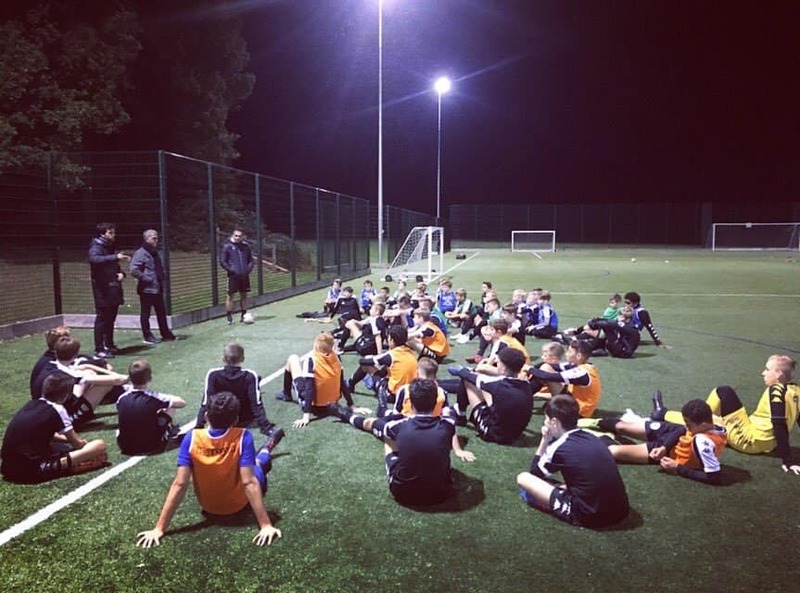 In October, we welcomed Juventus First Team coach Aldo Dolcetti to our St George’s ETC centre. After observing and discussing all things coaching, Aldo kindly took time to talk to the players about his experiences with Juve and in particular Ronaldo. A great insight into arguably the world’s greatest player. Incredible take home messages for the boys.